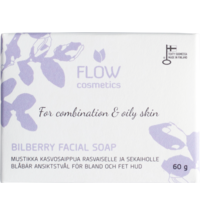 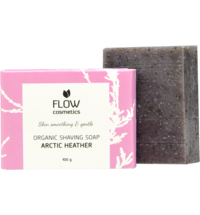 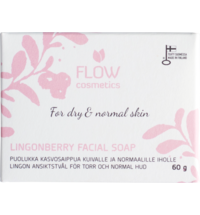 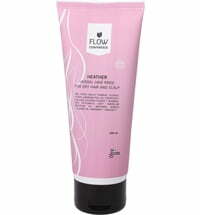 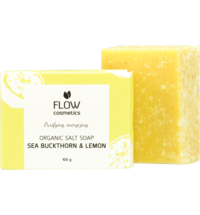 The entire FLOW cosmetics product palette uses100% natural ingredients and is produced according to the criteria of certified natural cosmetics. 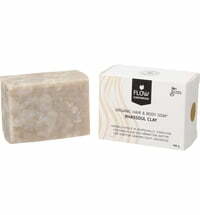 Several of the carefully selected substances used stem from Finland. 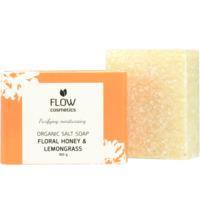 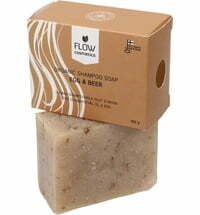 The soaps are made using organic plant oils that are responsible for their delicate text. 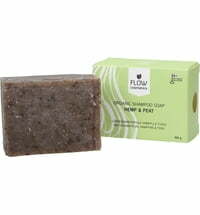 The soaps are handmade in small batches to guarantee freshness.